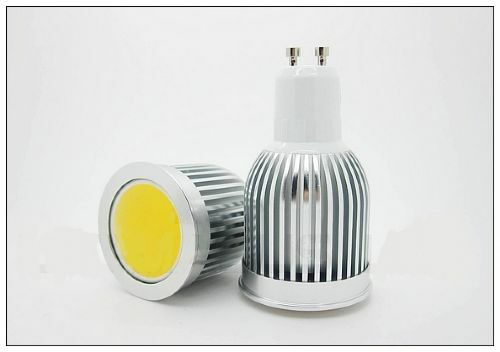 5W Chip on Board down light. Warm white. 120 degree beam, high output. Latest technology. 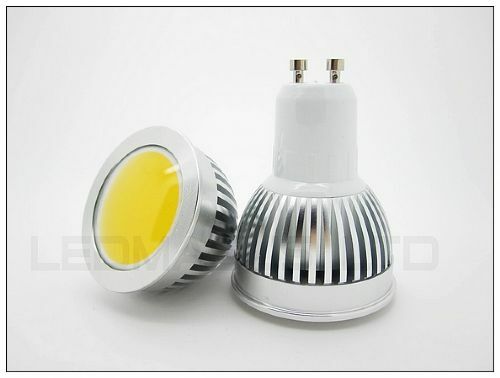 5W Chip on Board down light. Cool white. 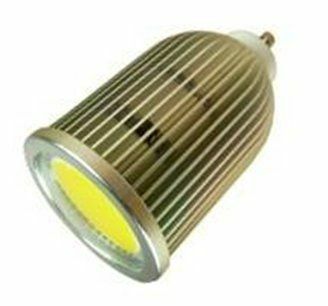 120 degree beam, high output. Latest technology. 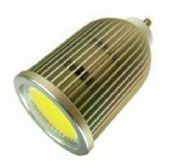 9W Chip on Board down light. Cool white. 120 degree beam, high output. Latest technology.